First, make sure you have gone through the correct safety training beforehand so that you can do your work safety and efficiently. Conducting periodic inspections of all the tools and machinery you will utilize and ensuring that your equipment is working properly will also go a long way in keeping you safe. 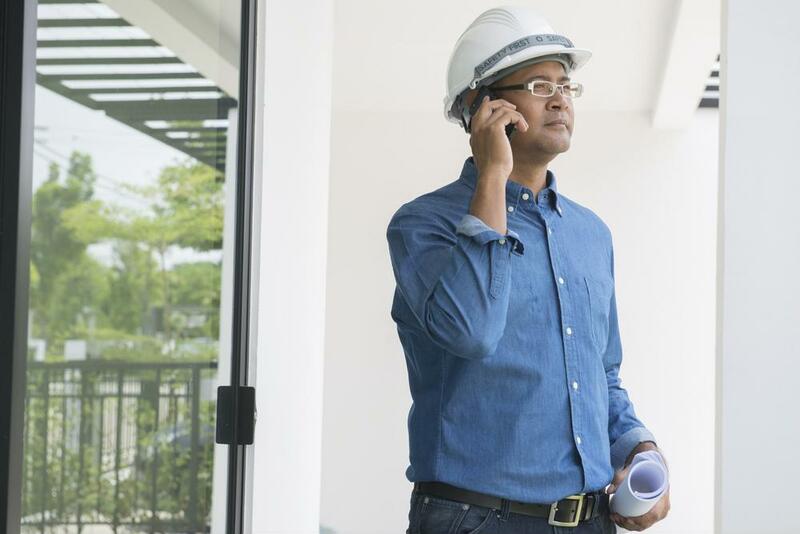 Finally, familiarize yourself with your worksite through frequent walkthroughs, so that you know where all potential hazards and risks are at each portion of the project. Thanks for listening! If you would like to know more about how IndustrySafe's environmental health and safety management software can keep your construction workers safe, visit our website or contact us today.